There's nothing quite like enjoying a day in your pool or someone else's pool. Even if you don't have your own swimming pool, you can always go to the nearest community pool or get to be best friends with a neighbor who has one. 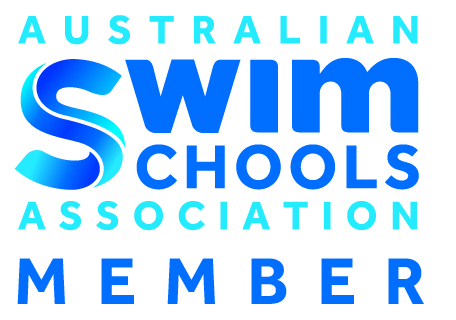 You've heard stories from other people about swimming classes for kids, adolescents, and adults. For every person who has something good to say, there's someone else who will contradict this. How do you know what to believe when it comes to swimming classes for kids? Children learn so many things in their early years. Just think about it, first they're crawling, then walking, and soon after they are talking and running. Before you know it they might be on to pre-school and taking part in many toddler learning games. Every day, it seems, there's something new to learn. 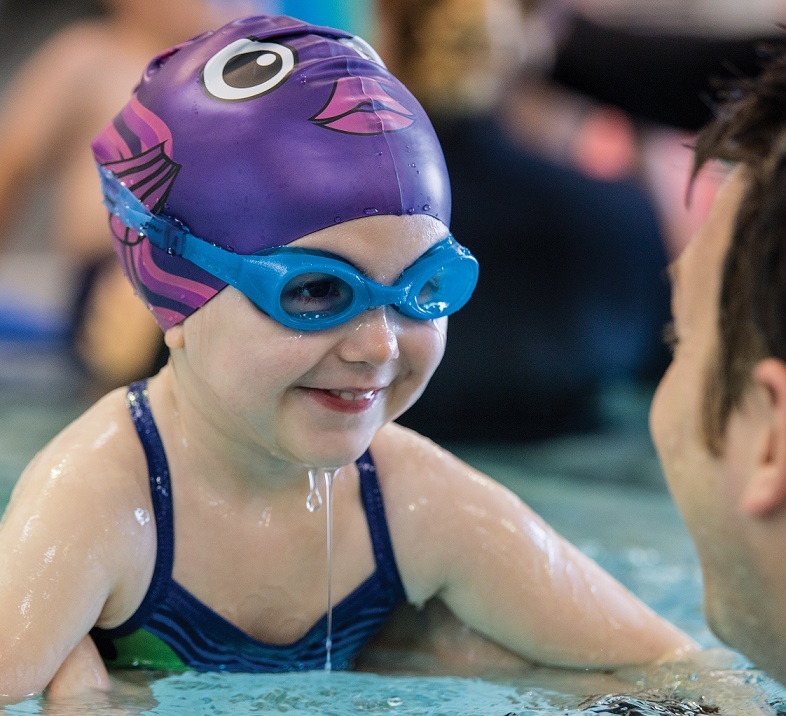 Learning to swim can play a huge role in your child's development. 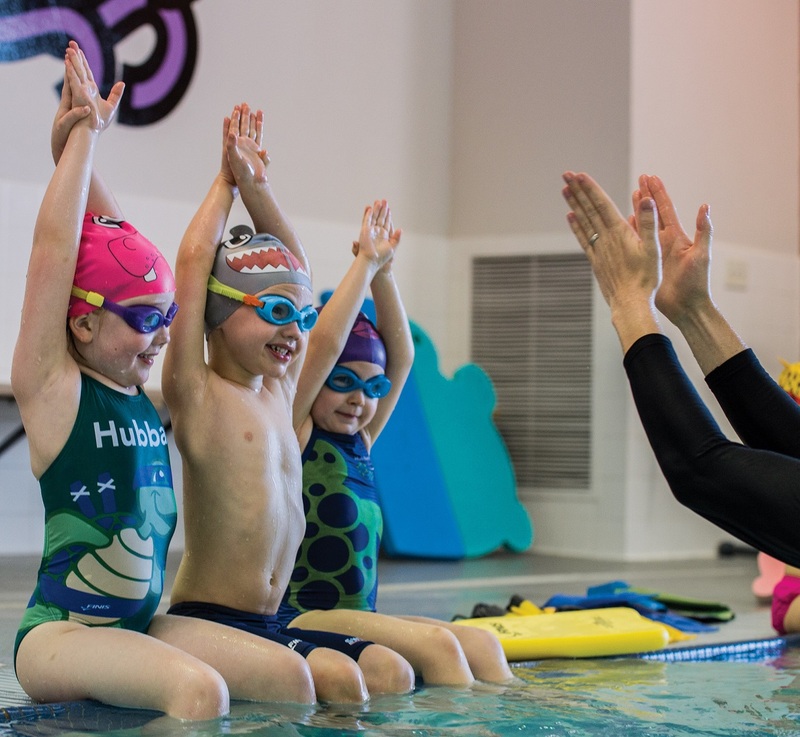 There are numerous benefits to why children should take swim lessons. 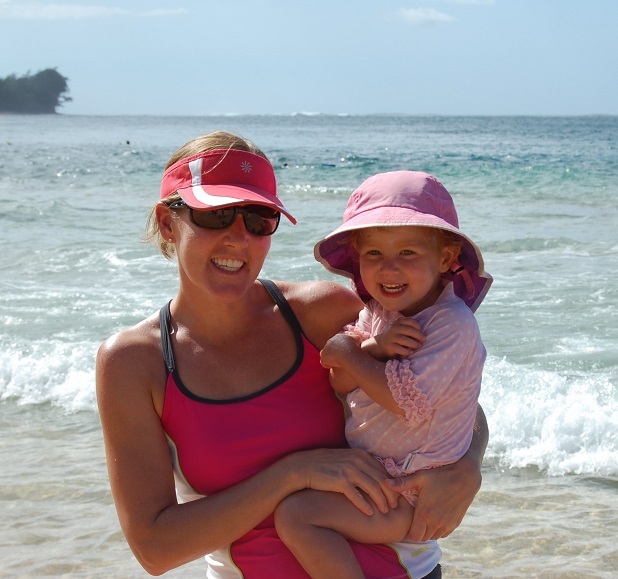 A good swimming school will always emphasize the importance of parents swimming with their little ones. Believe it not, there are some common sunscreen mistakes that just about everyone makes. Keeping your skin looking smooth and soft should be a year-round task. 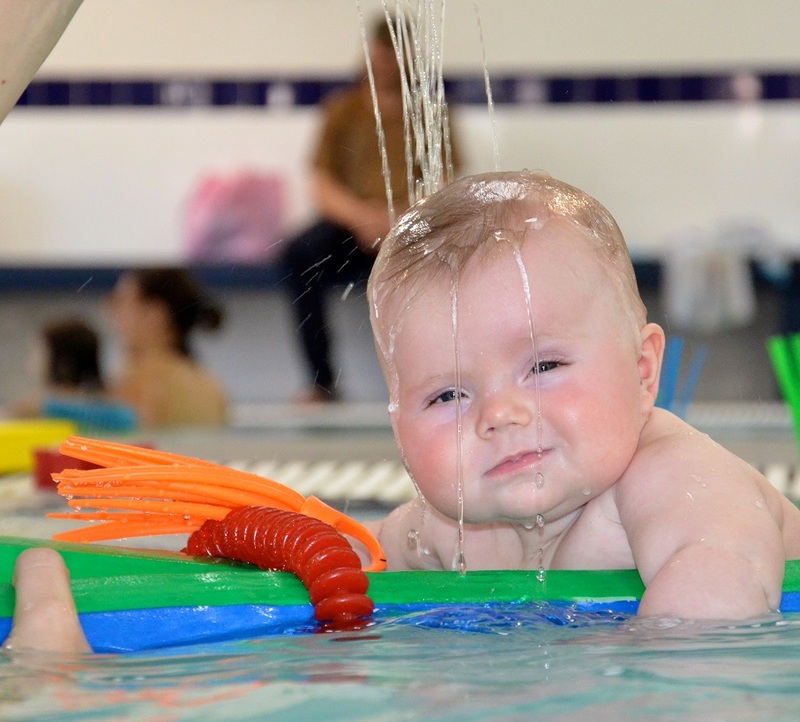 Can Newborn Babies Really Swim? 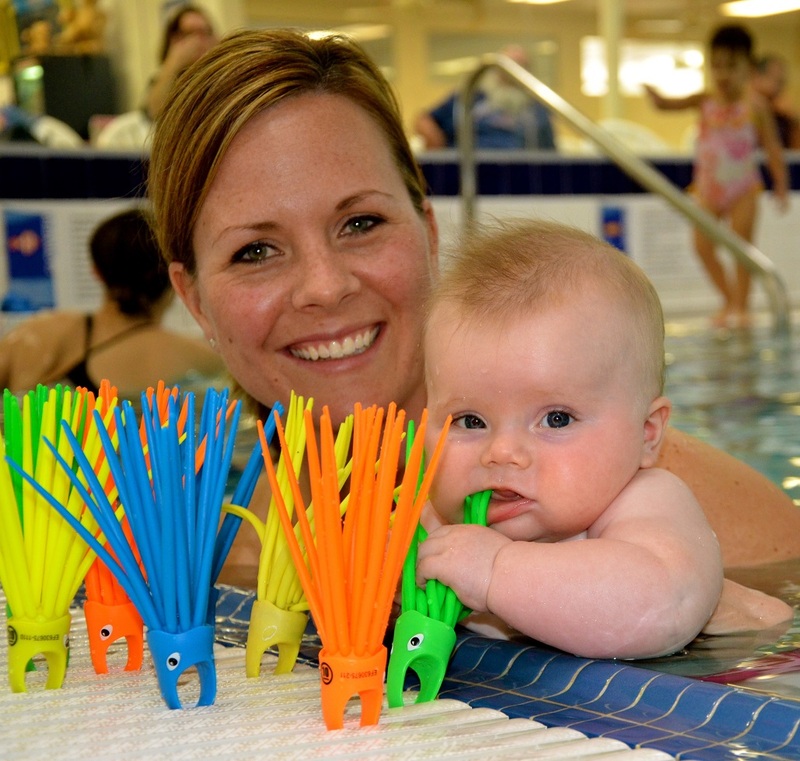 You may be surprised to hear about newborn babies or little ones under six months of age taking swimming lessons. Can babies really swim, you wonder? You've seen pictures and perhaps videos of babies underwater and you may be curious about it. Have you ever been amazed at some of today's swimming superstars? Take Michael Phelps, for instance. His speed and agility in the water was something to see, and he was rewarded with Olympic gold medals. Everyone likes to think they're good at something. This goes for sports, activities, languages, hobbies or anything else. There are ways to become good at everything you do, if you work at it. 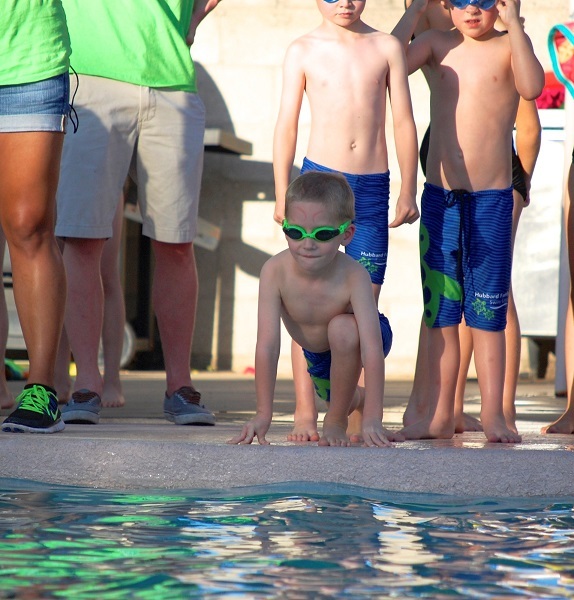 So, how do you or your children get to be better swimmers?